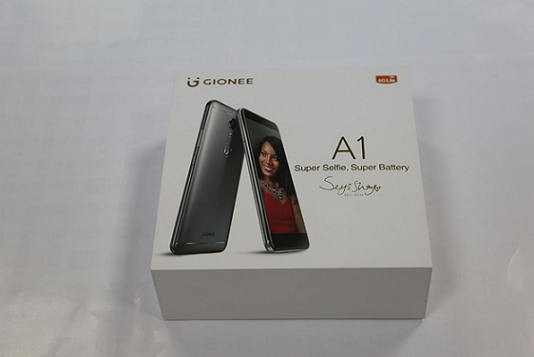 With a 16MP Selfie camera, you need no seer to tell you the new Gionee A1 is the master of beautiful Selfies. But, there is more in the basket than you could ever imagine. As a selfie freak that I am, the 4th of May 2017 was marked in my calendar. Why, you would ask? 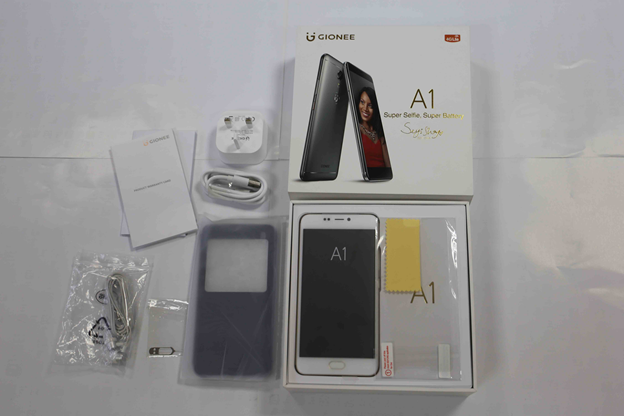 Well, the Gionee A1 that I had pre-ordered was being launched. I couldn’t wait to begin to take those unbelievable selfies. 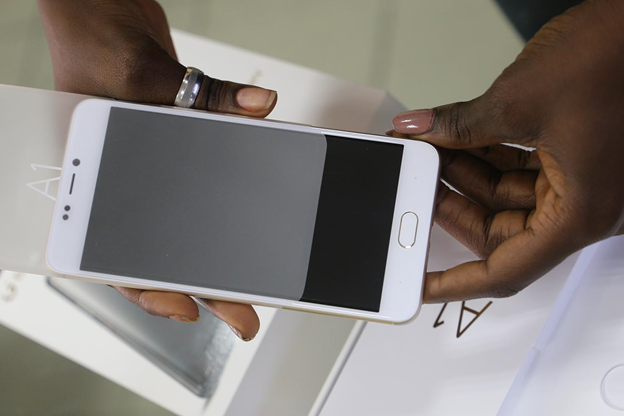 I mean, the phone wasn’t made for only Sheyi Shay. 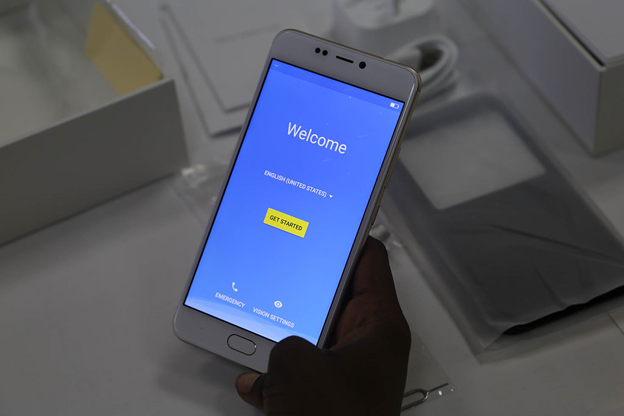 At long last, the Gionee phone is here. Join me as I unravel. Softly, carefully, the nylon is torn. 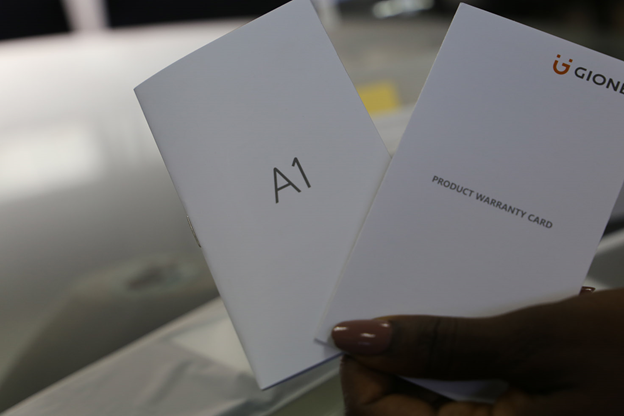 A quick look at the features, 4GB RAM, 32GB RAM, 16MP Selfie flash camera, 13MP back camera… issokay, go and buy your own. 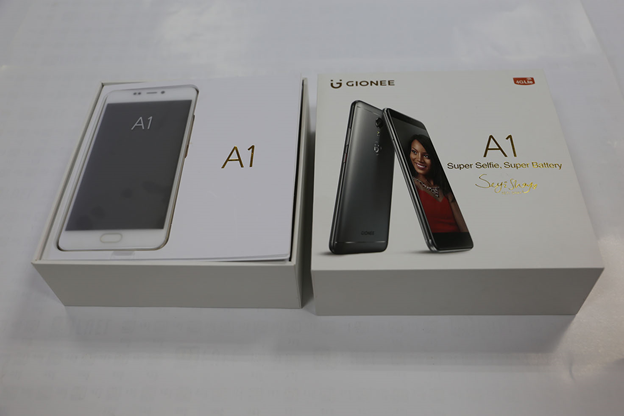 Finally, the beautiful Gionee A1 is within reach. The feeling is unexplainable, you’ve gotta buy yours to feel it. Aha! 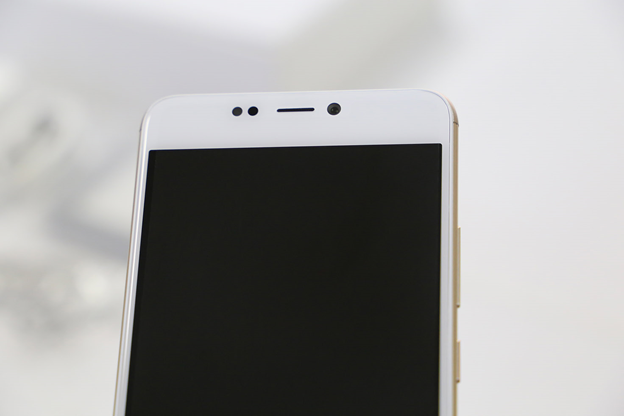 The 16MP Selfie camera with front flash. I can’t wait to begin to slay with my selfies. 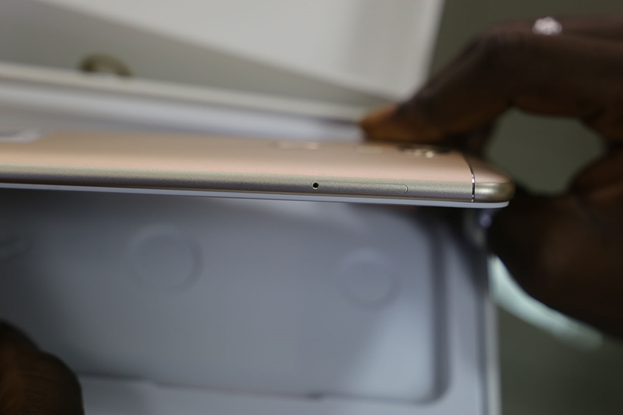 The 13MP rear camera with flash. 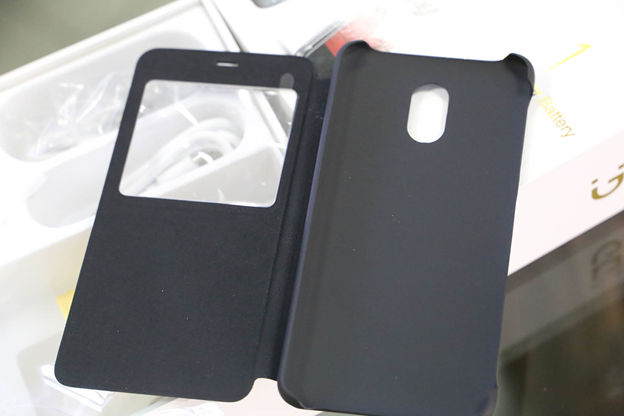 Made to capture incredible pictures in every condition. 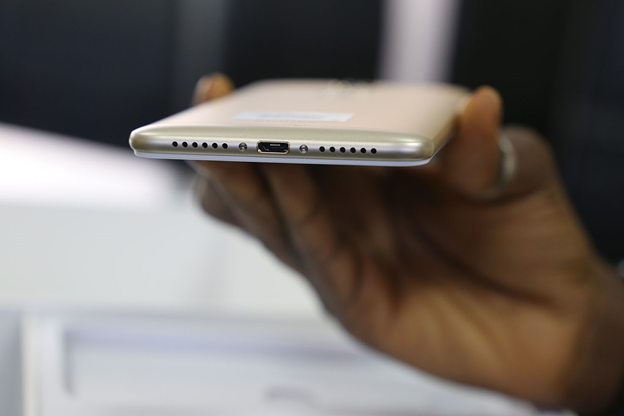 The speaker vent and USB port. 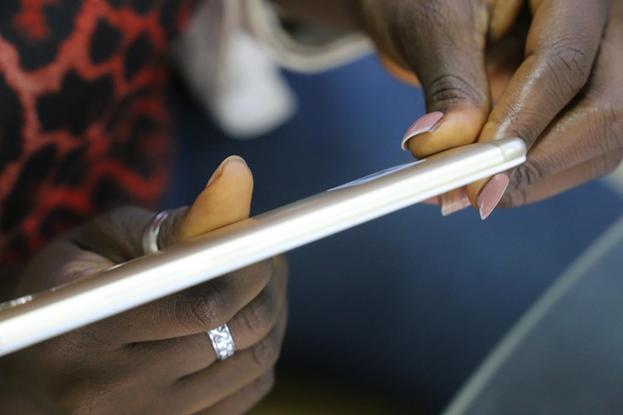 18W ultrafast charge makes charging safer and cooler. 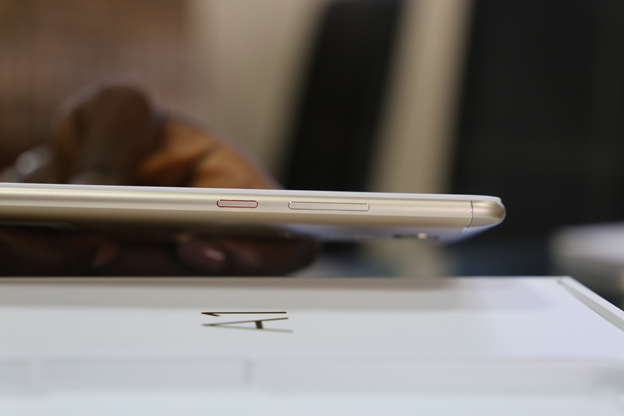 The volume button and the power button. Beautifully crafted. 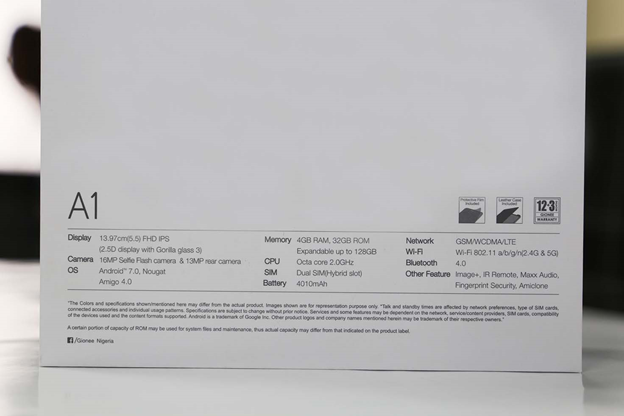 The warranty card and the manual. 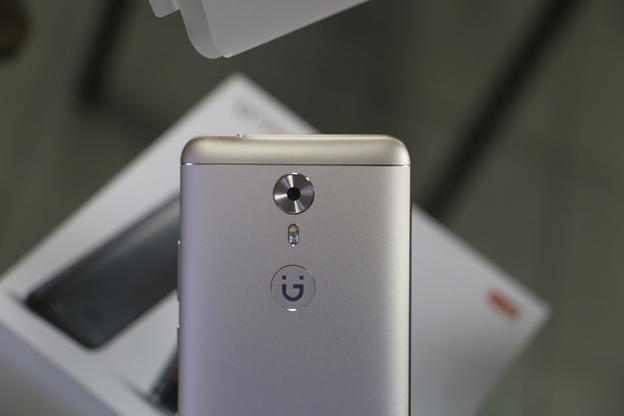 Proof, Gionee has got your back. That Pouch! Beautiful and exquisite. 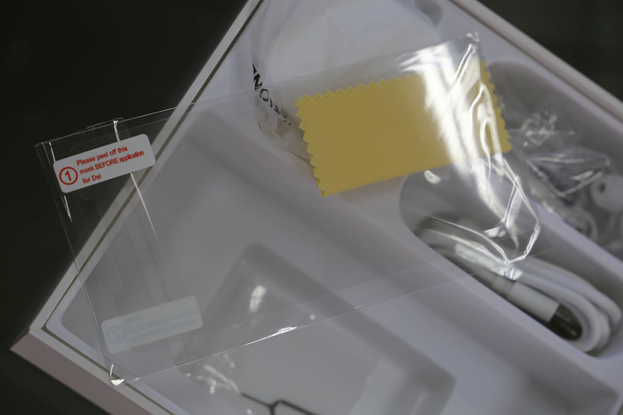 The extra screen guard and wipe. Charger and Cord. 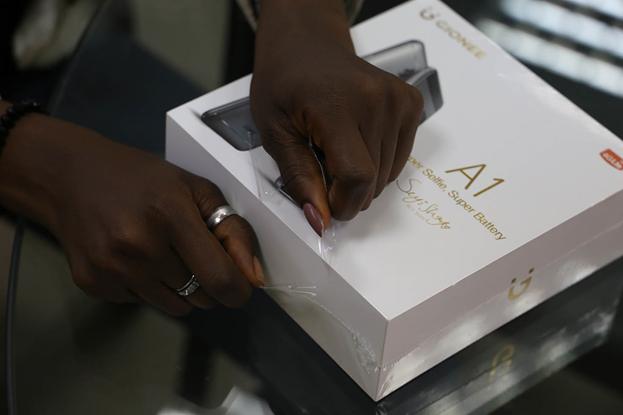 With a 4010 Milli Ampere battery, this beautiful charger will rarely be used. 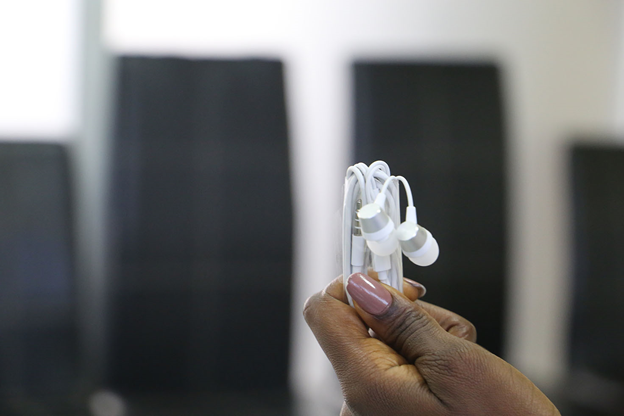 The one in a lifetime earpiece. The sound of music will never be the same. 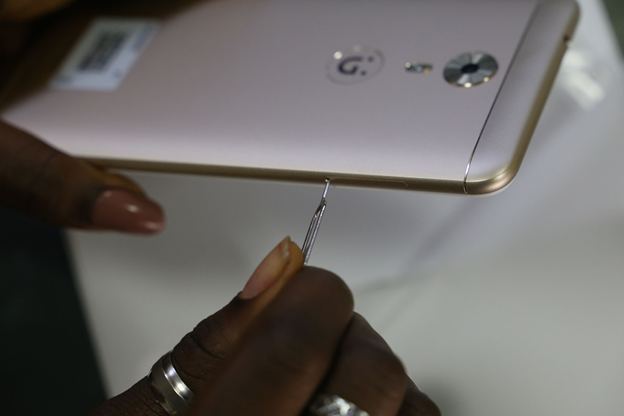 The Gionee A1 has got an incredible curvy sleek design. It’s metallic and sturdy too. The ejector pin and the sim hole. 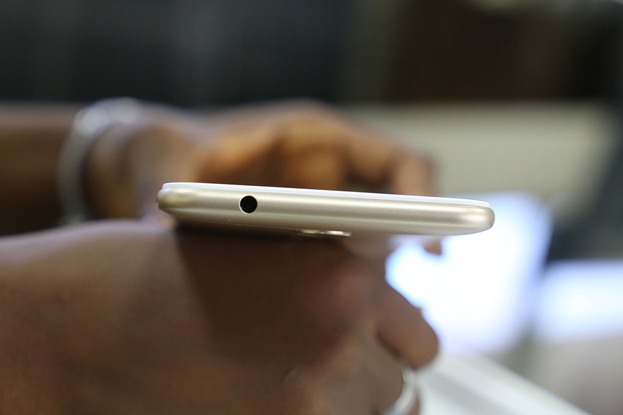 Everything about the Gionee is beautiful. 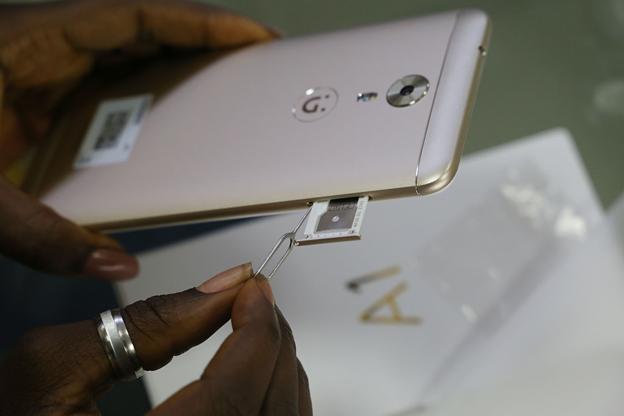 Let’s power the new Gionee A1. Now, you have it. This beauty is for all to see but for the smart to buy. 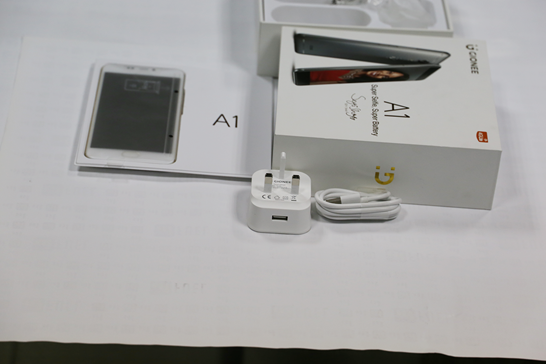 Visit www.gioneeonline.ng to make your purchase.